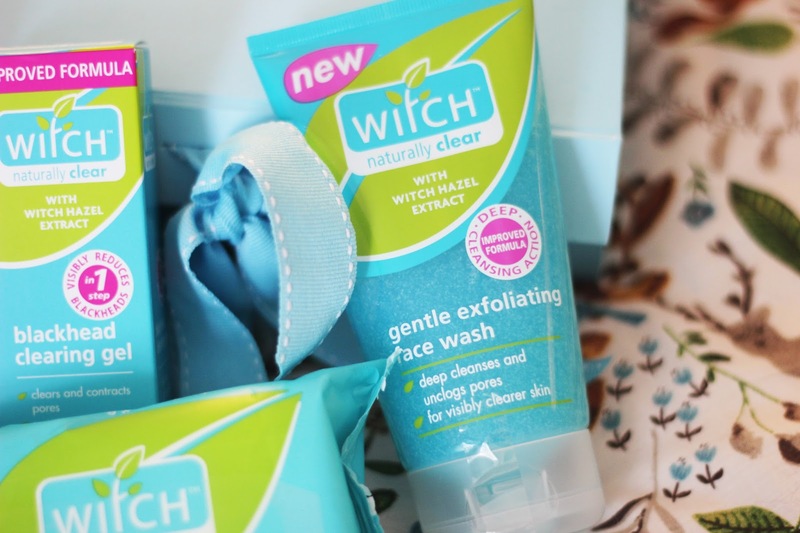 I have a new giveaway for you to win, Witch is a brand I love and use everyday for an easy but amazing skin care routine. I was a fan in my teens using Witch but now that it is back in my life I am amazed by all the products. They still work on my skin, when I don't use it I can see my skin looks dull and spotty. There is so much choice to create the perfect skin care routine for all year round, I do find it is great to use Witch in the winter though. The witch hazel works really well on my skin, I highly recommend Witch. New improved gentle exfoliating face wash.
All you have to do to win is follow each option on Rafflecopter below. Good luck and let me know what you think of Witch Skin care. All available online and in Superdrug! 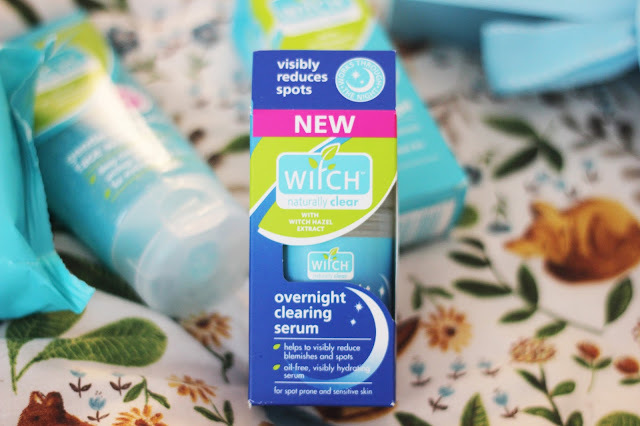 Thank you to Witch Skin Care for this giveaway for my readers. This is a UK only giveaway but I will do more international soon. I have used witch products for years, they're still the best! Thank you for the opportunity! 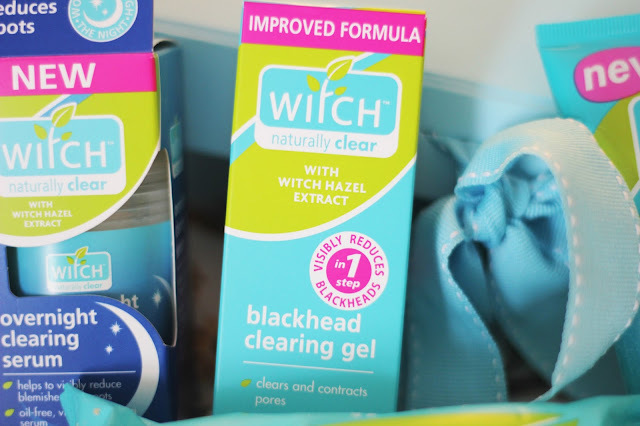 Amazing giveaway, I love witchhazel! The overnight serum is amazing stuff! Thank you for the chance! Would love to try this out! Thanks so much, great products. I've used Witch all through my teens, my 20's & now my 30's! Looks good for cold days out with the hounds. I absolutely love Witch Skincare. It's the only affordable skincare brand that seems to keep my spots and stuff in check!